Marek is a 2017 graduate from the Faculty of Law of Trnava University in Trnava, Slovak Republic. During his studies he participated in the ERASMUS+ program at Tilburg University in the Netherlands. In addition to being a native Slovak speaker, Marek is also fluent in English and Czech. Marek joined BEATOW PARTNERS s. r. o. in 2018. 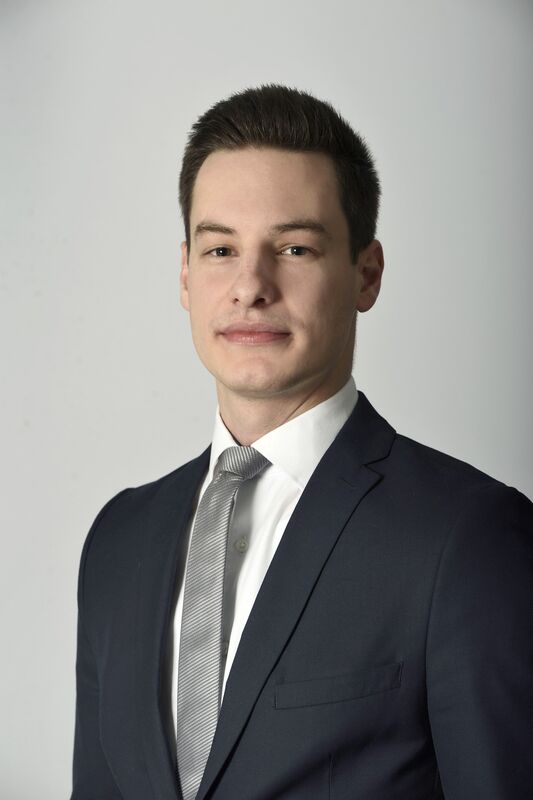 Marek focuses mainly on personal data protection and corporate law.